By trusting SEFAC with your maintenance, you will ensure that your equipment will be repaired by technicians who are mobile column specialists and receive regular training on our products. 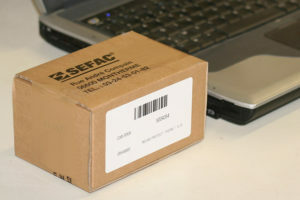 Also, SEFAC USA is the sole U.S. distributor of genuine spare parts for SEFAC column lifts. A simple phone call is all you need to arrange for our locally-based technician to carry out an onsite service call. 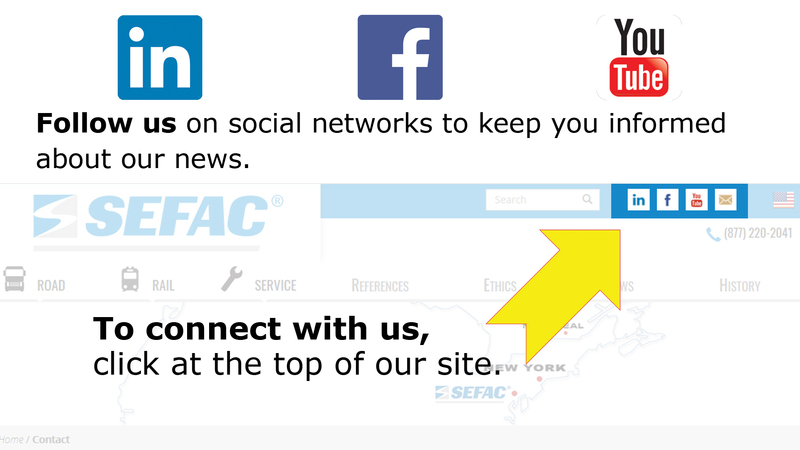 SEFAC guarantees that your equipment will be repaired using original manufacturer parts that comply with our standards. Those parts have a 6-month warranty. In the event one of the elements in the kinematic chain has been replaced, the products will be subjected to renewed load-testing inside our plant to ensure the operation has been carried out successfully. – A servicing report slip listing the detail of operations performed by the technician on the equipment. – A validation certificate in the event a trial on our test bench was required. If you have signed a service contract, you will be entitled to a 20% discount on spare parts.